This website will cover the 50 years of electric transit in the Fox Cities area. Each page will cover a different decade starting with 1880-1890. 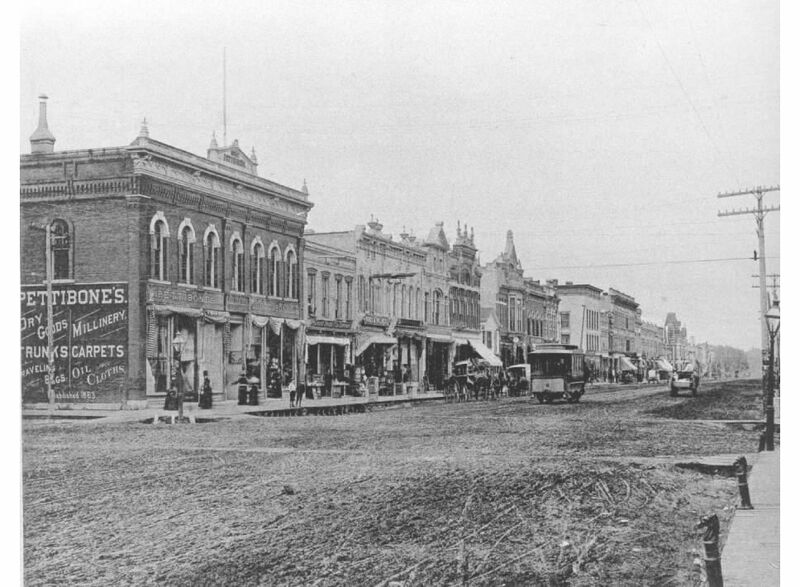 During the 1880's electric power was starting to light up homes and streets. Experiments in this country and others were trying to develop a way to power transportation with electricity. 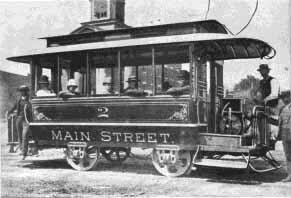 The first of these systems basically involved adding power to the common horsecar. In Appleton a small hydro-electric plant was built along the Fox River in the early 1880's and soon a large house, later to become known as Hearthstone, was lit up with the electric light developed by Thomas Edison. Welcome to this website on Appleton Streetcars and Interurbans. Website designed and maintained by Tom (railfan45). Please e-mail any comments to pcc28@netnet.net .